Have you ever seen an expensive dress before? Well, the sky is the limit when it comes to the price tag of an A-list wardrobe. Here is a list of 10 most expensive dresses of all time, the cheapest of them all may even take a lifetime of saving. This dress that is estimated to be worth $30 million, which can be attributed to its creation by a well-known Malaysian designer named Faiyzali Abdullah as well as the cost of the materials that went into it. Some examples range from chiffon and silk to Swarovski crystals and 751 diamonds. The result is stunning. Renee Strauss and her temmate Martin Katz ,both famous in Bevery Hills California, she for for her popular bridal salon there with a long list of celebrities clients and he as a designer and jeweler ,worked together to create the Diamond Wedding Gown. It has been designed in such a way that when the bride turns and moves, light shines off the diamonds and creates a wonderful sparkle.They have priced this dreess $12 million. Yumi Katsura is a legendary name in Japanese fashion.The White Gold Diamond Dress is the most expensive of her creations. It costs $8.5 million. Given its name, it should come as no surprise that it incorporates not just a diamond but also one thousand pearls, which contribute a fair amount to its overall price tag. 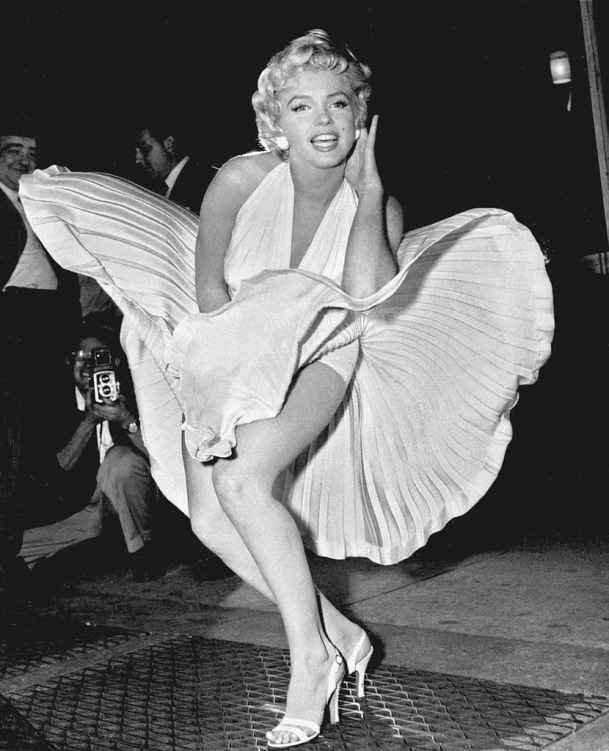 This is an entry from Marilyn Monroe and no iconic dress list would be complete without including this expensive dress. This ivory pleated ‘subway dress’, which was featured in the much-loved 1955 movie, “The Seven Year Itch” was sold for $5.6 million in 2011 at the Beverly Hills auction. 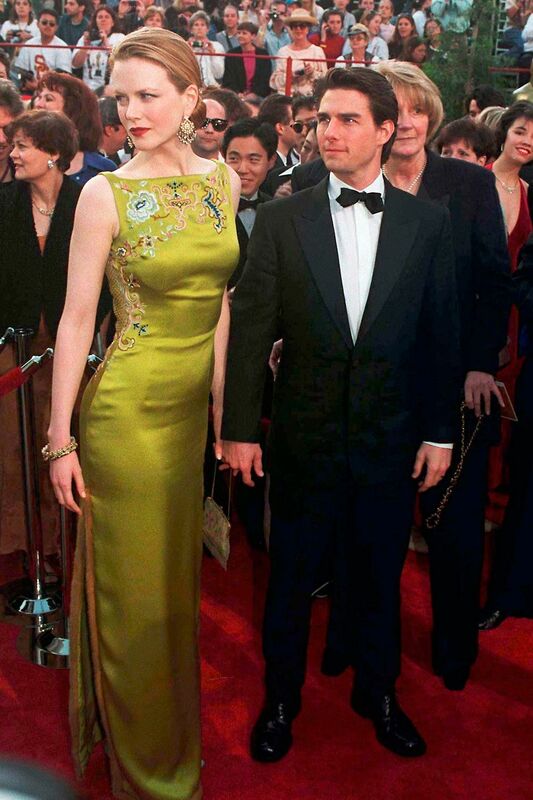 The Christian Dior dress is a form-fitting chartreuse column gown and Nicole Kidman wore it to the 1997 Oscars. One of John Galliano’s first big commissions, which was an unusual color choice, for the brand was a risk that clearly paid off. 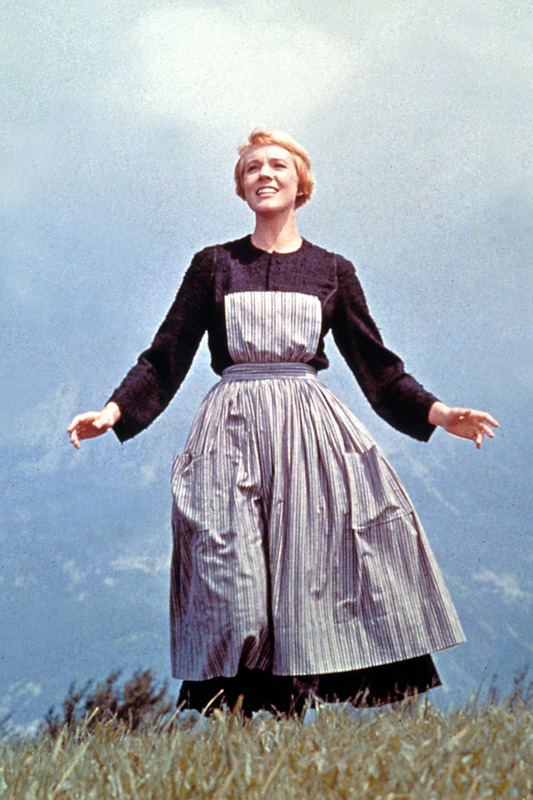 This pinafore Julie Andrews dress does not even have any diamonds attached to it. 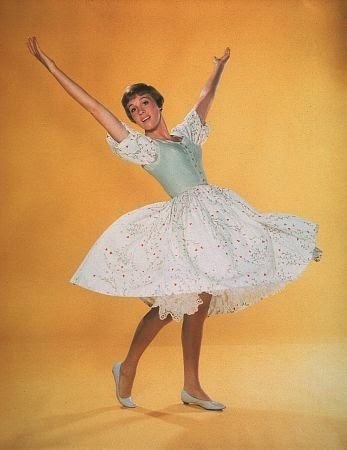 She wore this dress when she played Maria Von Trapp in the year 1965 and this dress was later sold for $1.56million at an auction. This dress is designed from one of the most recognized images in the history of culture. 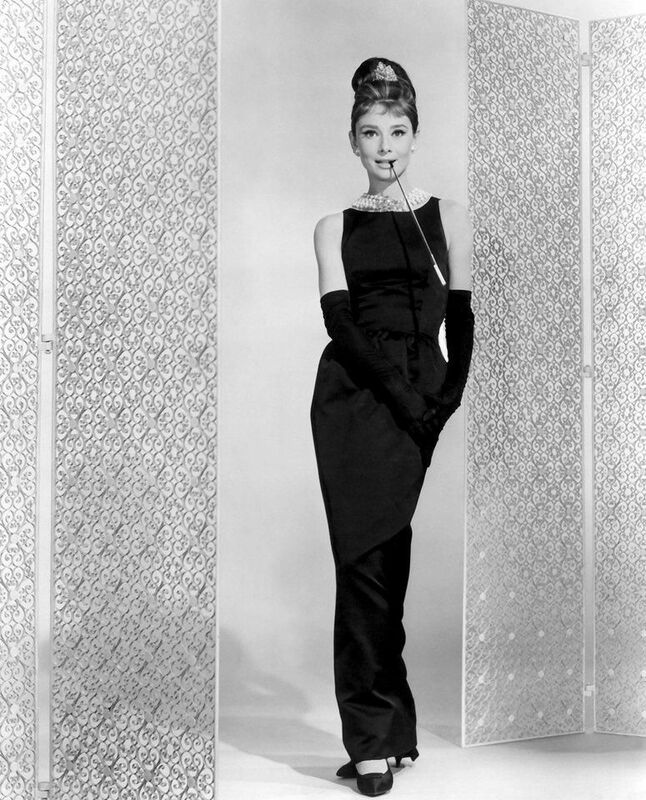 Audrey Hepburn wore this dress in the cult classic film, “Breakfast At Tiffany”. This dress was sold at Christie in New York for just a few thousand dollars from a million dollars. 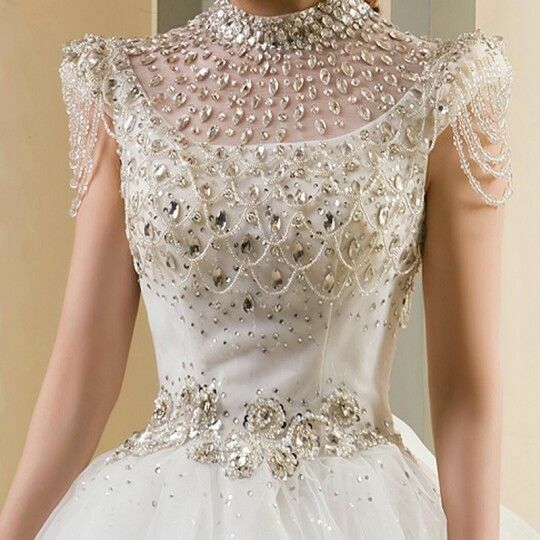 This expensive wedding dress is crafted with 100,000 cultured pearls. 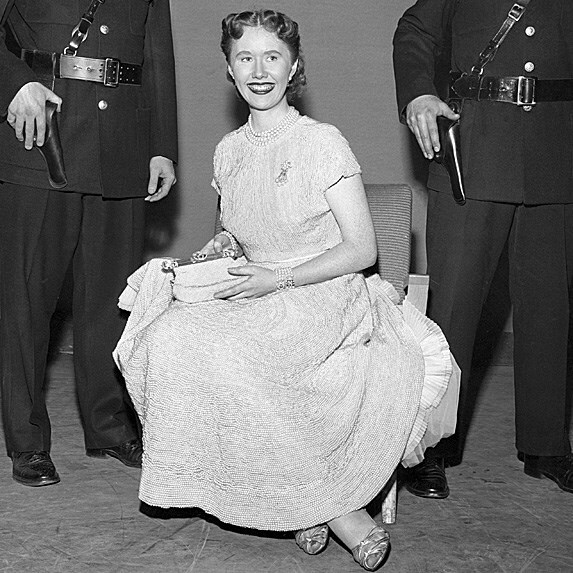 The Imperial Pearl Syndicate Wedding Dress was made around 1950 and is now worth an amazing half a million dollars. Sarah Burton designed this expensive wedding dress for Alexander McQueen and Kate Middleton. This dress has inspired many a copycat style. This handmade wedding dress was a creative masterpiece and it was completed with hand-cut Chantilly lace sleeves, a satin bodice, and 2.7m train. This Oscar de la Renta wedding dress designed for Amal cost a staggering $380,000. This is not too much as compared with the whole wedding dresses (including flying half of Venice to Hollywood for the weekend). This iconic velvet dress was auctioned originally off for charity in 1997. 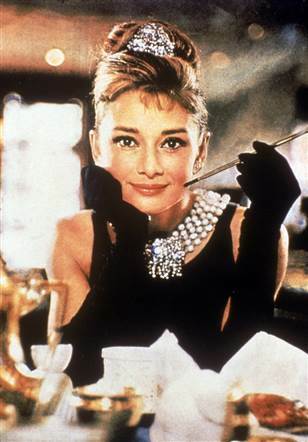 It was sold for $151,000 in 1997 and then sold again in 2013 for $362,424. 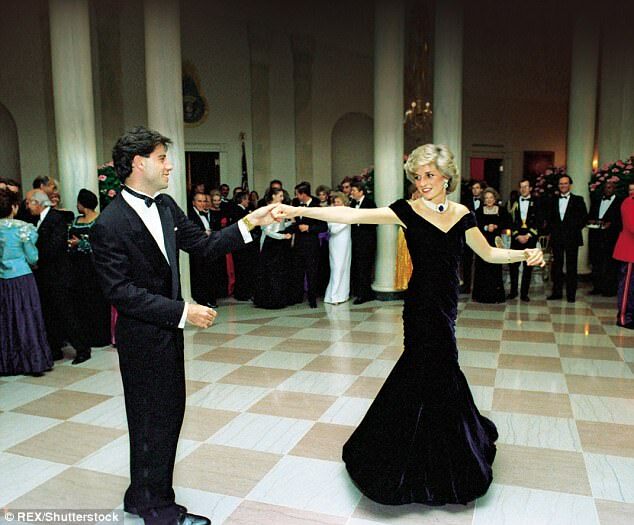 Princess Diana wore this dress at President Raegan’s White House Dinner in 1985. Cate Blanchett, the red carpet pro wore this one shoulder mesh gown, which was studded with Swarovski crystals at the 2007 Oscars when they nominate her for a ‘Best Supporting Actress’ gong for the role she played in Notes On A Scandal. This custom-made halterneck gown was made with over 6000 pearls and was worn by Lupita Nyong’o to the 2015 Oscars. This dress was stolen and later returned to The London Hotel in West Hollywood a few days after Lupita Nyong’o had worn it on the red carpet.